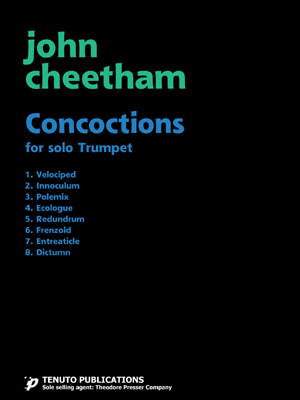 JOHN CHEETHAM, Professor of Music Theory and Composition at the University of Missouri-Columbia, was born in Taos, New Mexico in 1939. He holds BFA and MM degrees from the University of New Mexico, and a DMA in Composition from the University of Washington. 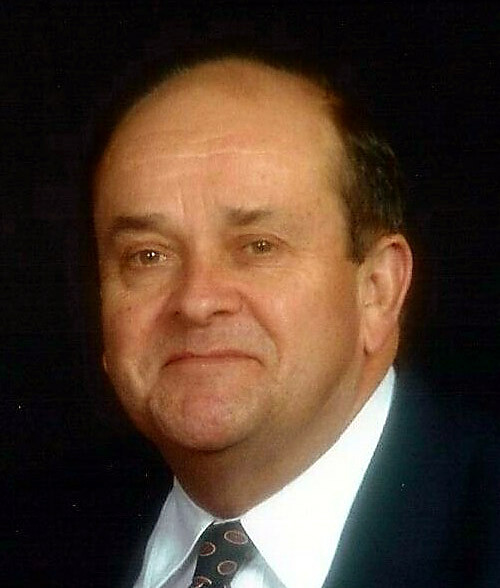 Dr. Cheetham has written works for band, orchestra, and numerous chamber compositions. Over 20 of his compositions have been published and recorded. He has been the recipient of numerous commissions, including those from the Kentucky Derby Museum, Tennessee Tech University, Texas Tech University, The New Mexico Brass Quintet, and the Summit Brass. He has also received a Centennial Distinguished Alumni Award from the University of New Mexico.